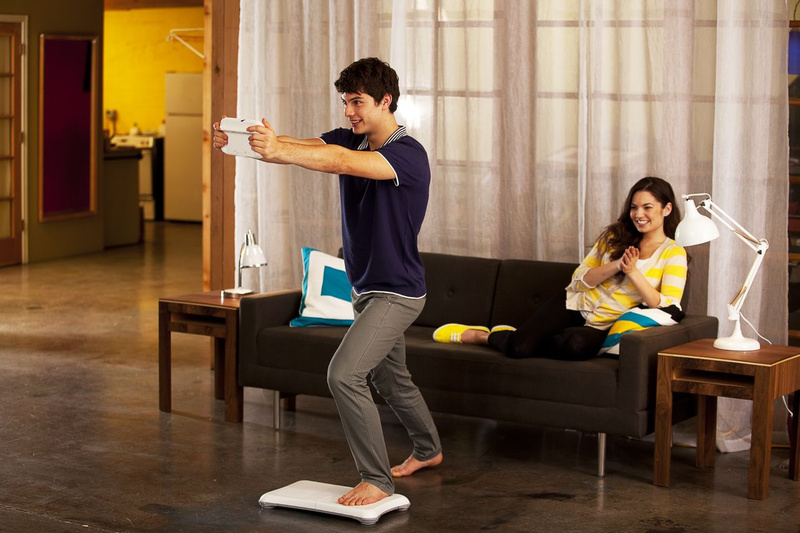 Wii Fit U has sadly been delayed until Winter, Nintendo confirmed today during its E3 presentation. The fitness-based game - which utilises the Wii Balance Board - was showcased during last year's E3 and was scheduled for a Summer release once upon a time. However, it looks as though we'll have to wait a little longer for it as Satoru Iwata announced it will be available this coming Winter. Wii Party U was also announced at this year's E3 and was then subsequently delayed. Apparently, the multiplayer mini-game collection was down for release this Summer but is now receiving further polish and will launch later this year. What are your thoughts on this? Sound off in the comment section below. I'd like to check out that new Wii Fit, but I couldn't care less about Wii Party U. Definitely getting Wii Party U.Wii Party was one of the best party games for Wii. 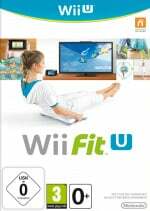 Wii Fit U will be excellent. Note to Nintendo - never ever use your E3 press conference to discuss game delays, put them in a press release, you were killing the good vibe. Plus, most people watching this live don't care much about those 2 games anyway so you didn't need them in there at all. Nintendo should release a bundle with a Wii Sports U and Wii Remote included,to help sales. Is delay the standard nowadays for Nintendo? It's ok not to rush games but when you have a lot of delayed games something is wrong. I like Nintendo but they do something wrong with the Wii U.
I would rather have a delayed game than another cut-up like Wind Waker was. We ended up losing THREE dungeons AND got stuck with that stupid Triforce hunt instead. I would MUCH prefer the dungeons. I trust Nintendo to delay a boring game to make it into a great game. There is a reason why Nintendo rarely makes patches for their games. It is because they do not release garbage. They would rather get the bad press for a delay than the bad press for Game-Breaking Bugs and Day 1 patches. I know that Nintendo does not release garbage but we are still waiting for a launch game like Pikmin. And now more games are delayed. Why don't we see delayed games on the 3DS like now on the Wii U. A bad planning causes a lack of games and with the PS4 coming, that is not an advantage for Nintendo. This is a no brainer - with Winter '14 will come a surge of Xmas investors to Wii U and the holiday season market for such family titles. No point in rushing it out unpolished beforehand whilst the Wii U audience is still only Ninty core fans. Nintendo fumbled the launch. That is true. But the reason why they fumbled is mostly on the 3rd Party that ditched them. I think that Nintendo tried to gamble that the 3rd party would hold the Wii U until it made several great games. That failed (cue Nintendo grumbling about 3rd Parties again) and Nintendo now needs to play "catch-up" for a little while. I still feel that Nintendo needs to worry about making some Killer Apps, not worrying about a game (that is a system seller) being released each month. Focus on the "within a year" frame and then push the "past a year" into production so that we don't get another gap when that comes along. I'll have to practice yoga with my partner instead - actually that will be a lot of fun! I'm a bit disappointed, I've been planning to get Wii Fit U since I got my Wii U and now I'll have to wait even longer than I thought. I'll still get it though, no doubt about that. @gefflt Good points, but it still killed the flow. I would have actually liked to have seen more dates all put together near the end. So many games coming out in 2013 and 2014 but I forget which are which, for awhile I thought Mario Kart 8 was Dec. 2013. SSB, I think everybody knows is 2014.